Data analysis forms the basis of many forms of research ranging from the scientific to the governmental. With the advent of machine intelligence and neural networks, extracting, modeling, and approaching data has been unimpeachably altered. These changes, seemingly small, affect the way societies organize themselves, deliver services, or interact with each other. 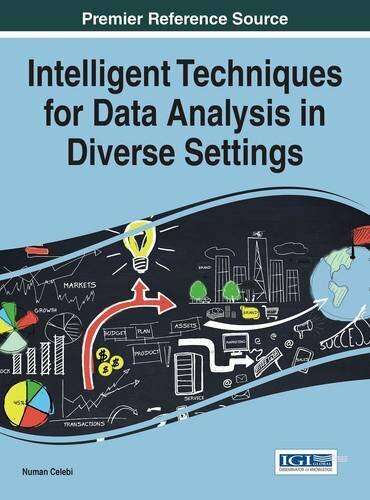 Intelligent Techniques for Data Analysis in Diverse Settings addresses the specialized requirements of data analysis in a comprehensive way. This title contains a comprehensive overview of the most innovative recent approaches borne from intelligent techniques such as neural networks, rough sets, fuzzy sets, and metaheuristics. Combining new data analysis technologies, applications, emerging trends, and case studies, this publication reviews the intelligent, technological, and organizational aspects of the field. This book is ideally designed for IT professionals and students, data analysis specialists, healthcare providers, and policy makers.